Education has a very strong influence on the kind of life children will end up leading when they grow up. Because of this, where to send their little ones to school is one of the most important decisions parents can make. Many parents have the desire to have their children educated in a good school in an idyllic neighbourhood, preferably one with an impressive reputation. This is perfectly understandable; to wish to have their children advance well in life is only but natural. These days, the academic scenario gives ample cause to the rise of Montessori schools’ popularity. This is best explained by the benefits that the difference brings forth. 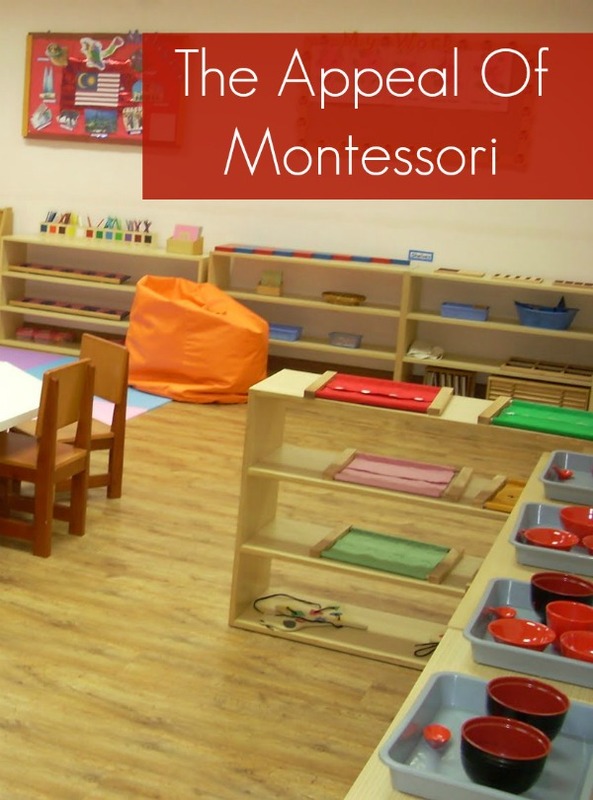 Montessori elementary facilities are considerably distinct from the traditional school setup. For starters, traditional schools have students pretty much desk-bound and conditioned to tackle homework for most of the school year. The Montessori methodology, on the other hand, places more emphasis on the child’s individual interests. The learning programme developed by Montessori schools is designed to cater to the individual child. 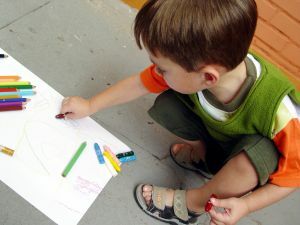 This focus results in unique training, leading children to develop their own independent style of learning. Everything in a Montessori classroom is fashioned to encourage proactive learning habits among the students. The layout of the classroom is designed based on what is known as the planes of development, referring to the four distinct periods in human development (0-6, 6-12, 12-18, and 18-24). Each plane calls for an appropriate educational approach that will suit the various characteristics, developmental imperatives, and learning modes present in that period. The classroom offers a prepared environment that allows access to the Montessori materials suitable for the ages covered. Constructions should be in proportion to the children’s size and their needs. Beauty, harmony, order, and cleanliness should be evident. The arrangement within should inspire activity and facilitate movement. Above all, materials should be limited to only those that support that particular developmental period. Many parents are so enamoured of the Montessori approach that they follow its principles even before their children’s birth. Children start the Montessori lifestyle so young that they grow up using a floor bed. So many educational and parenting experts appreciate the benefits of the Montessori methodology and their endorsement has led to the increase of admission in Montessori schools. Fortunately, there are now many education professionals who’ve chosen to train and qualify to be teachers in Montessori facilities, so more and more children are gaining access to this approach. The Montessori methodology, however, has become so popular that the name is being bandied about willy-nilly. If you’re a parent and wish to have your child admitted in a genuine Montessori learning centre, do your research before choosing a facility. The Montessori system is without a doubt an excellent way to cultivate not only a love of learning but good learning habits as well. All good parents understandably want this kind of productivity in their children’s life. 5 Hands-On Ways to Help Your Child Learn their Alphabet Letters! How to live with your husband for the rest of your life part one.